Jordan Horston was under the weather, but the Tennessee recruit still put up a double-double in the Ohio state championship game. 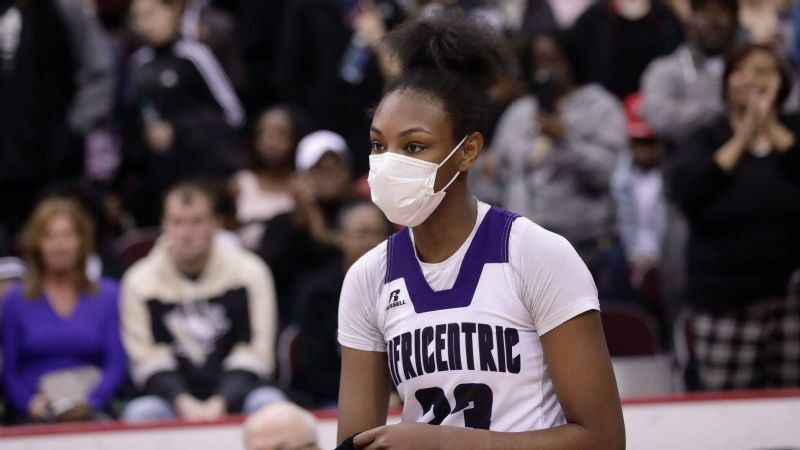 A day before the Ohio girls' basketball state championship, Tennessee recruit Jordan Horston planned to walk through the final details of her last high school game at Africentric (Columbus, Ohio). Instead, the 6-foot-1 senior point guard had to lie down. "I don't usually get sick," said Horston, the No. 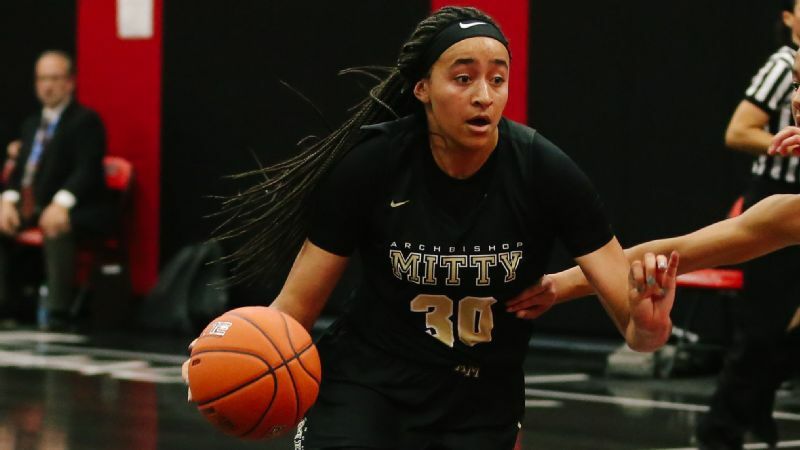 2 prospect in the espnW HoopGurlz Top 100 for the 2019 class. "So, this was new." Africentric coach Will McKinney called Horston's mother. "I told Jordan's mom, 'I don't think she's going to be able to go [in Saturday's final],' " McKinney said. "She wasn't feeling well at all." Horston's mother, Malika Horston, took Jordan to urgent care on Friday night. "They wanted to give her an IV, but she doesn't like needles," Malika Horston said. "They gave her a nausea drink and Benadryl." Horston had a temperature of 102, and doctors advised her to sit out Saturday's title game. Playing on an empty stomach and feeling nauseous, Horston had 15 points, 10 rebounds, six assists and two steals to lead Africentric to its second straight state title with a 51-47 win over Waynesville (Ohio). 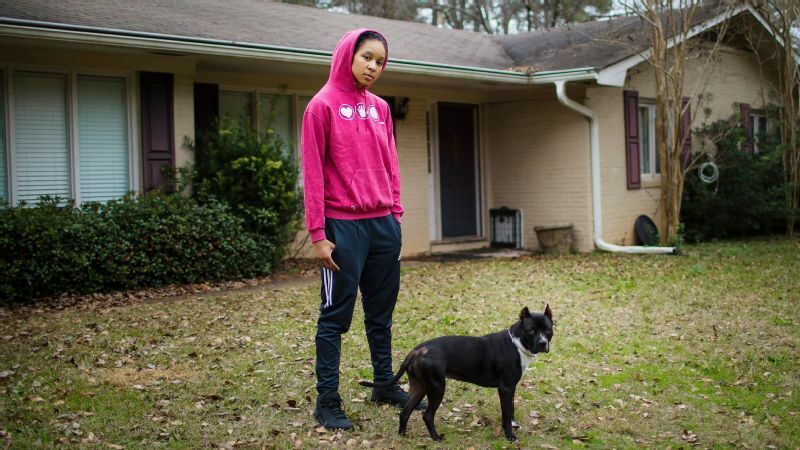 Horston, the 2019 Ohio Gatorade Player of the Year and the MVP of the 2018 FIBA U17 World Cup for USA Basketball, was so sick that she was unable to start the second half. She wore a surgical mask to contain her cough while she was on the bench. She wore it again to the postgame news conference. Horston averaged 18 points, seven rebounds, six steals and four assists this season. 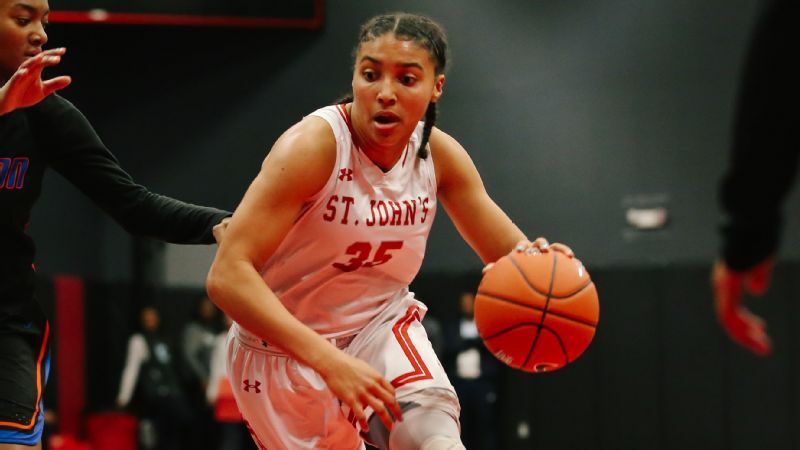 In the state title game, she went 3-for-20 from the floor. "Horrible," Horston said when asked about her shooting. "I would be wide open at the basket and miss. "But I also knew that when my shooting was off I had to focus even more on defense, getting deflections, causing steals and grabbing rebounds. I knew I had to impact the game." 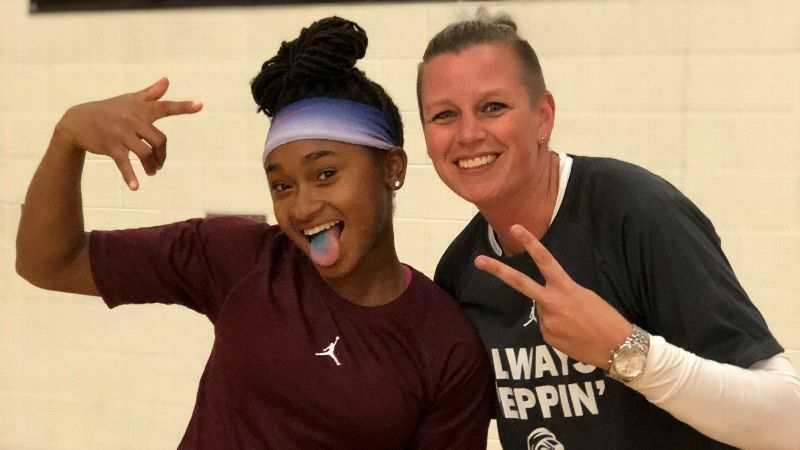 Horston said numerous people have told her about her namesake, Michael Jordan, and his famous "flu game" during the Chicago Bulls' victory over the Utah Jazz in the 1997 NBA Finals. Michael Jordan was, of course, in another stratosphere, but Jordan Horston was impressive in her own right. Horston played 27 of 32 minutes and made 8 of 10 free throws, many of them down the stretch. "I know she was really dehydrated and sick," said Jay-Bee Bethea, her AAU coach for All Ohio. "But when it was time to step up and make plays, that's what players do." McKinney, who said his team fought through what was its worst performance of the season to finish 28-0, credits Horston for her perseverance. Her leadership allowed Africentric to finish with the first perfect record in program history and as the program's first back-to-back state champion. "I could see Jordan bending over at times, grabbing her knees, out of breath," he said. "She was moving well but only in spurts." Jordan stayed home from school on Monday to recover, but she returned to classes on Tuesday. Next up for Horston are a pair of showcases: the March 27 McDonald's All American Games in Atlanta and the Jordan Brand Classic on April 20 in Las Vegas. She will leave for freshman orientation at Tennessee on May 28 and then return to Columbus for her May 31 graduation before returning to Knoxville. Horston is excited for everything that is to come, and that is especially true for the McDonald's game. "I'm so happy they selected me," said Horston, who won three state titles in four years and aspires to be a college athletic director after her playing days are over. "I will try to get myself well and just go play my game. "I plan to take it all in and enjoy the experience."